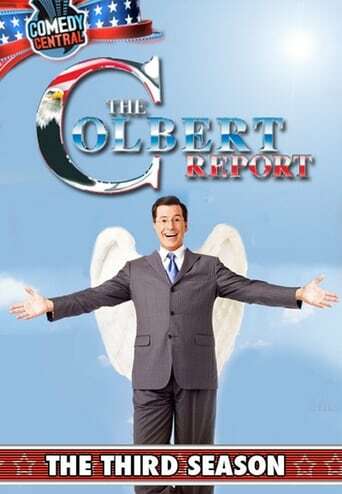 Tune in to The Colbert Report, as Stephen Colbert gives his own take on the issues of the day, and more importantly, to tell you why everyone else's take is just plain wrong. 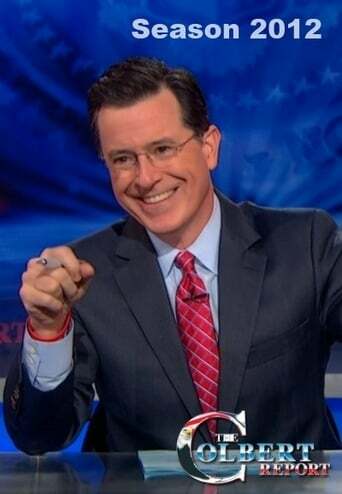 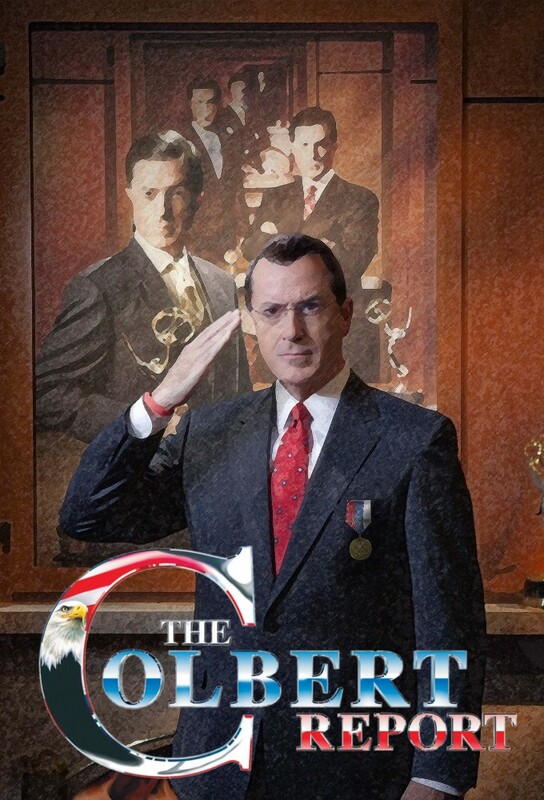 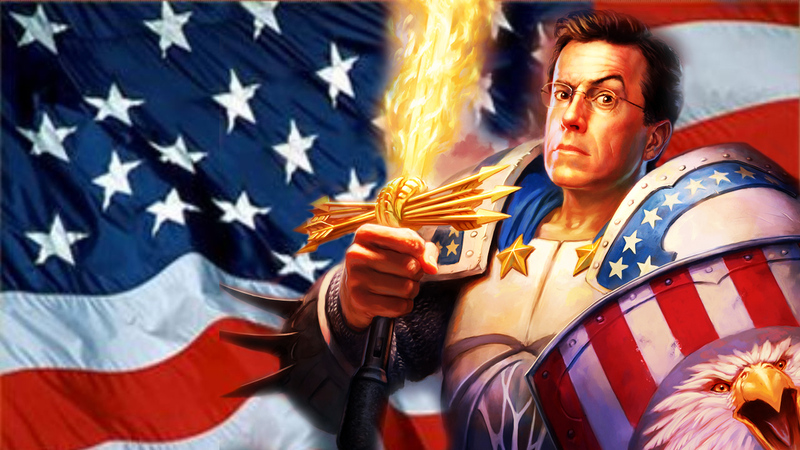 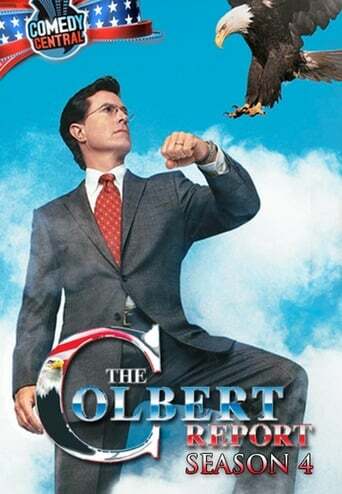 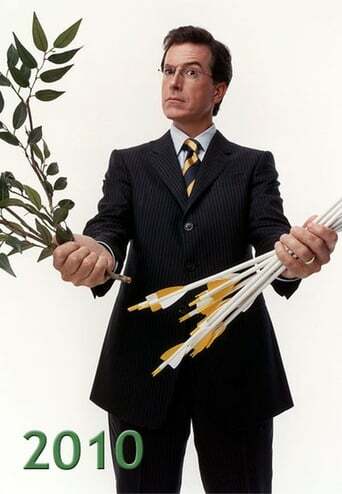 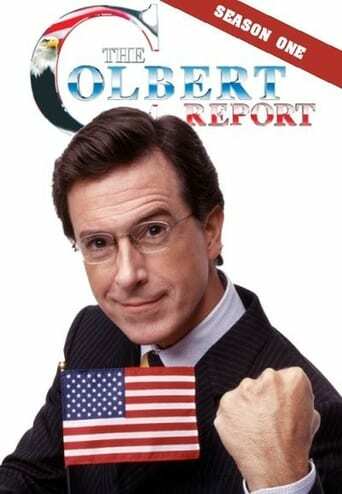 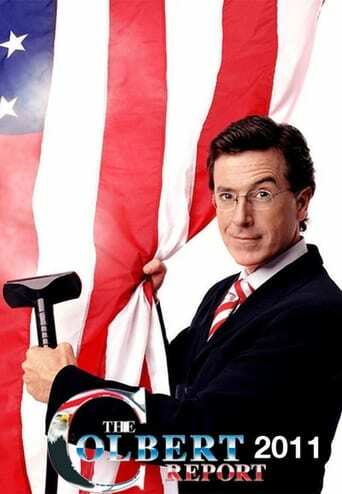 The series is a variety/news show revolving around Colbert's TV persona, a parody of opinionated cable news personalities like Bill O'Reilly, Sean Hannity, and Joe Scarborough. 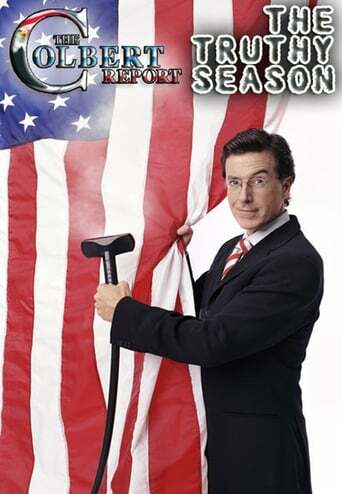 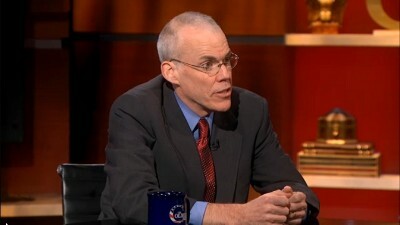 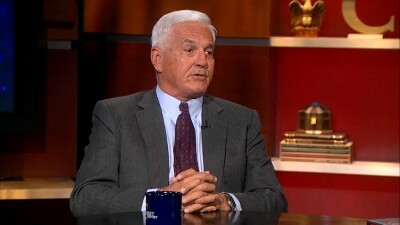 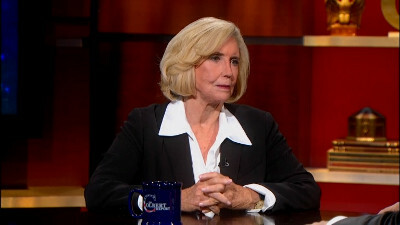 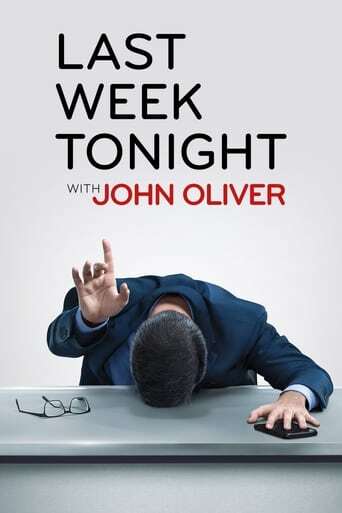 Talk-Show created in 2005 and concluded in 2014 by Jon Stewart, Stephen Colbert, Ben Karlin. 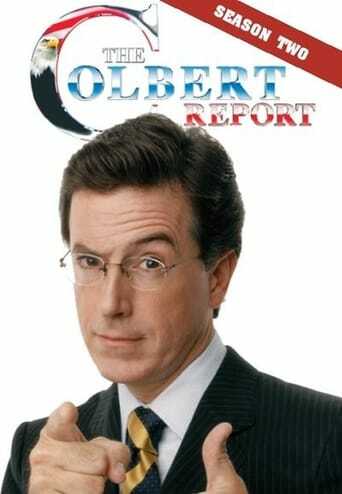 The show consists of 11 seasons and 1447 episodes.